﻿ Global Medical Tourism Inc.
Our portal is powered by a cutting-edge search engine technology that can be used to store and mine a huge database of over thousands of world-class, accredited hospitals. 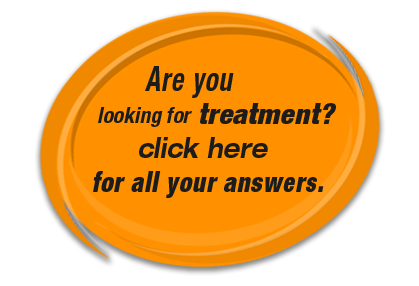 This search engine is free-of-charge for use by any patient, anywhere on the globe. The software tool is especially useful and relevant for patients who want to travel abroad to avail medical facilities there, but are unable to determine which hospital is the right choice for them. The software can facilitate their decision-making process by assisting them in comparing the best features and prices offered by different hospitals for different procedures. 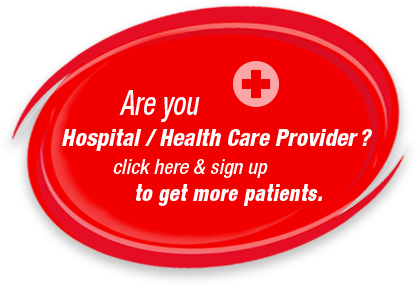 In addition, we also post the latest healthcare news and our web site is constantly updated and developed, as per patients and hospitals’ evolving information needs. Global Medical Tourism Inc. supports borderless medicine and patient empowerment. Our service is specially-tailored and geared to satisfy this need. Our passion, our work is driven by our desire to break down the boundaries of healthcare. You will enjoy absolute peace of mind while undergoing treatment/surgery at any of the healthcare establishments recommended on this website.